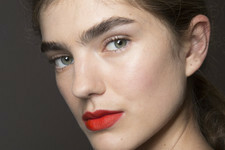 You've probably never heard of these things, but they're genius. Have you ever spent way too much time searching the depths of Amazon for the best toaster? Or the lowest-priced, highest-rated deep fryer? (Because, duh, everyone needs the best and cheapest deep fryer.) You're definitely not alone. No matter what you're looking for, Amazon is a place where you can just get lost and then wind up with a full cart of items you really want but probably don't need, even if they're 44% off. 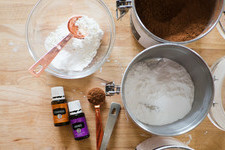 So instead of spending the next 47 minutes scouring page after page for your next purchase, take a look at these kitchen + home items, which are all admittedly random but also completely genius. And since they're some of the most added items to Wish Lists, you're very justified in loading up that cart again. You don't need pots or pans to use this brilliant egg cooker. All you do is crack the egg in the machine and wait. 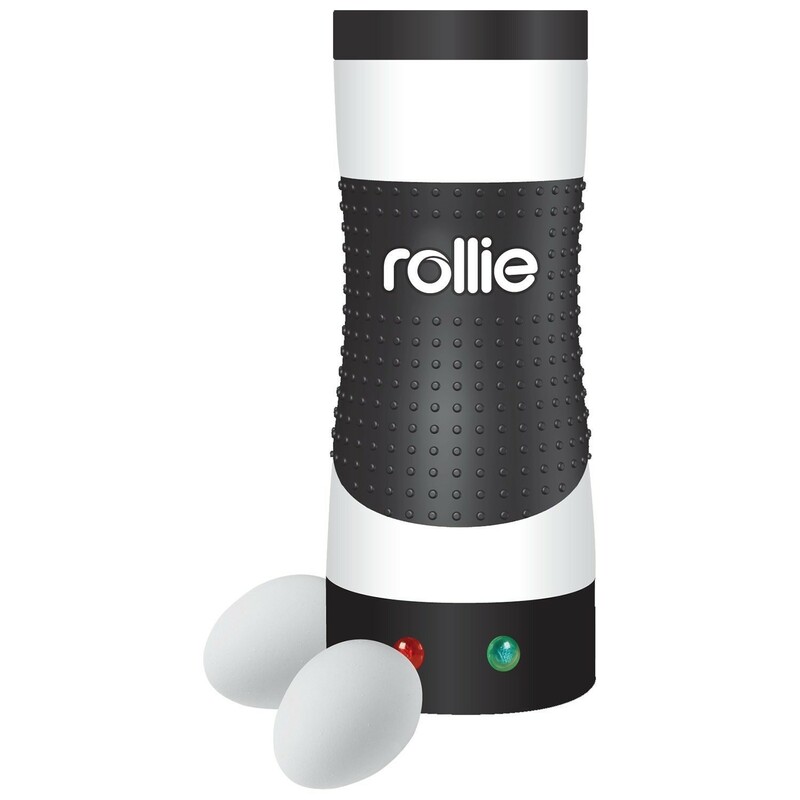 The Rollie is capable of making an assortment of on-the-go breakfast items. $29.95. Find it here. The Instant Pot was all the rage for Black Friday last year, and it's still a super popular product on Amazon — and it's regularly in stock now. 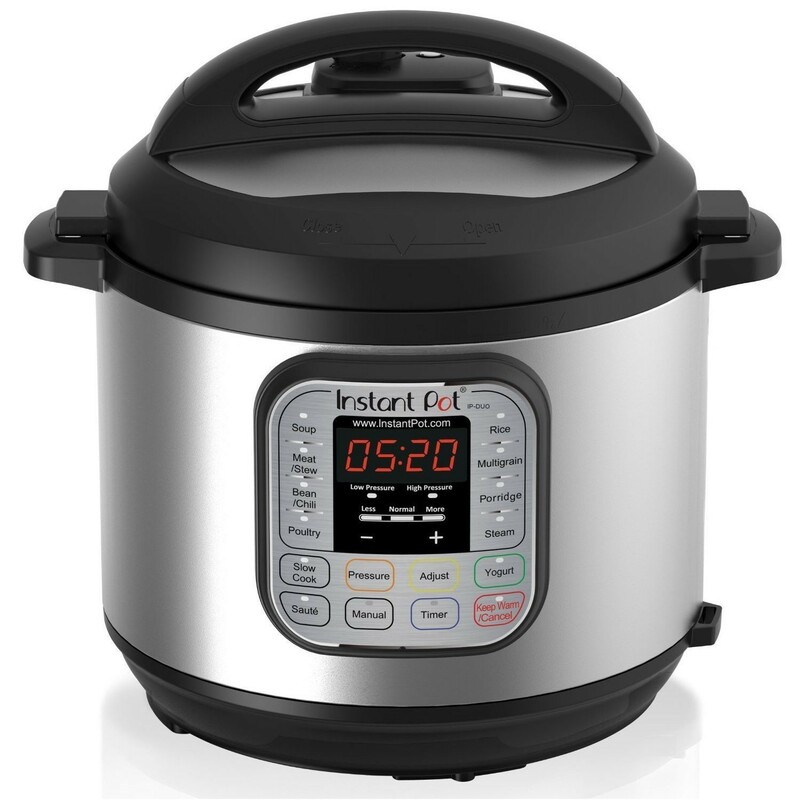 In case you haven't heard, this cooker combines seven appliances (pressure cooker, slow cooker, steamer, etc) in one and has the ability to make everything from rice to enchiladas to yogurt and more. $69.95-$129.95 depending on size. Find it here. 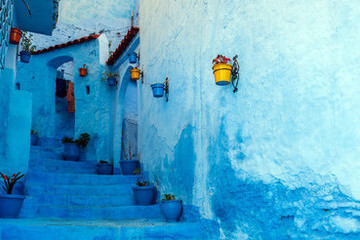 Looking for more tranquility in your home? 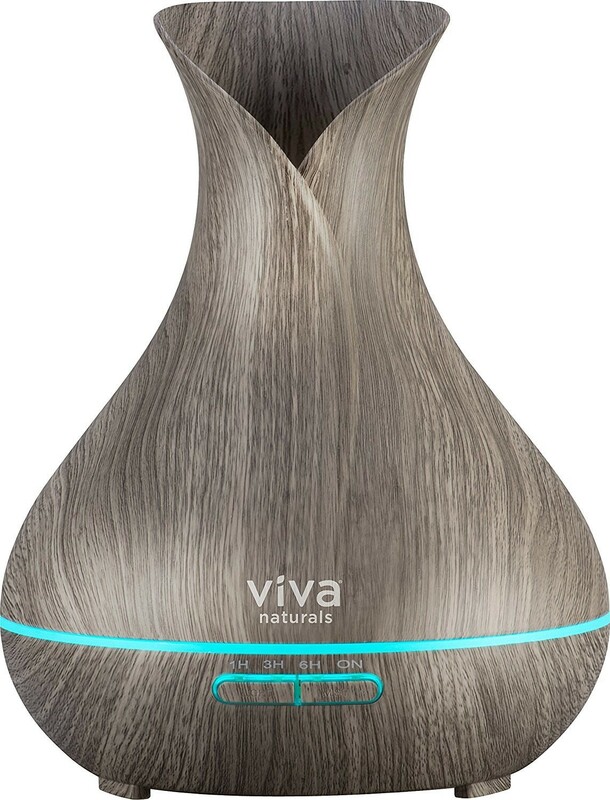 This Viva Naturals diffuser vaporizes without heat and circulates "cleansing compounds" around the air to eliminate toxins and leave your space smelling fresh. It also has four mist modes and a full range of color options. $73.99 list price; $42.99 on sale. Find it here. 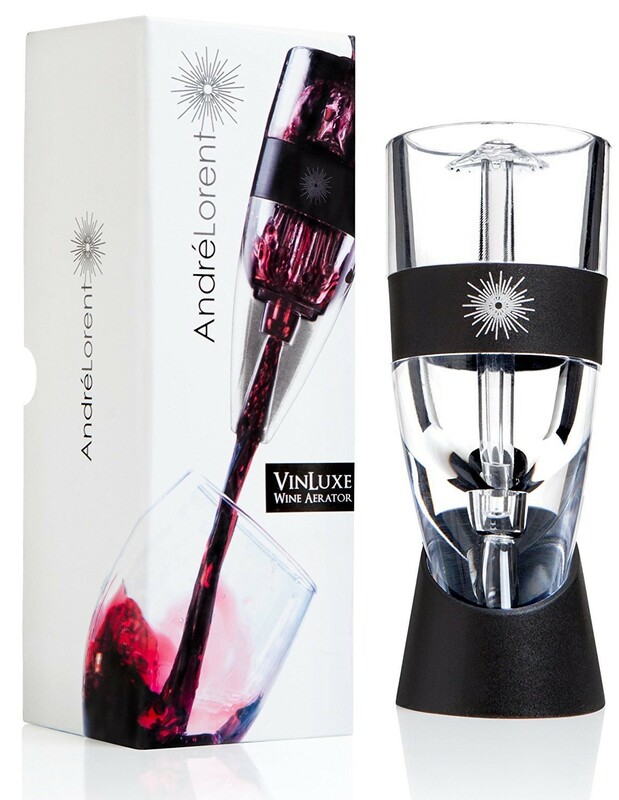 The VinLuxe aerator will have you thinking you're drinking a super expensive bottle of wine, when it's really $5.99 from Trader Joe's. $39.95 list price; on sale for $18.95. Find it here. This is definitely a product you don't think you need, until you have it. 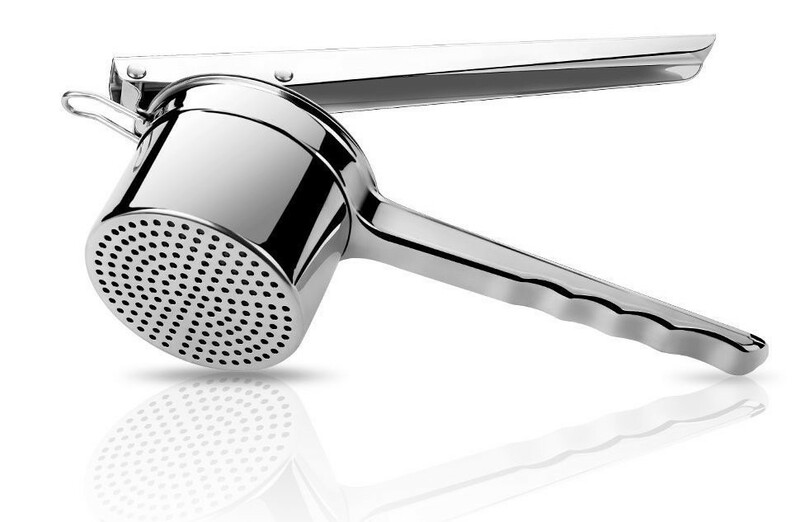 Keeping one of these by the kitchen sink is so fantastic, especially when you have messy, greasy hands and don't want to get it all over your sink handle. $19.77. Find it here. 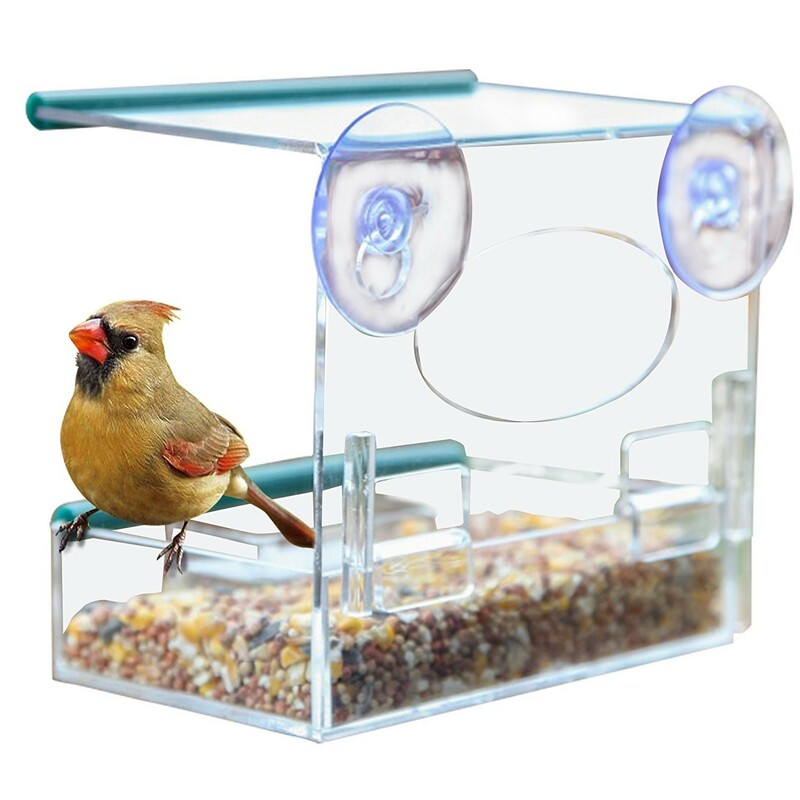 Whether you want to entertain your kids (or your cat) or just want to enjoy a closeup of the wildlife in your backyard, this window bird feeder is a great and easy option. It's easy to fill and clean too. $19.79. Find it here. 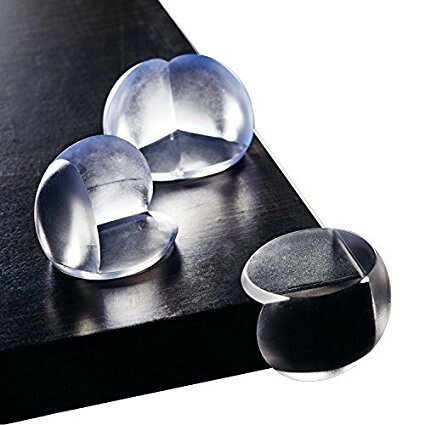 If you have little ones running around, these Akapola corner protectors are a sleek and functional solution for all of your coffee tables and other sharp corners. They're super fast to install and aren't a total eyesore. $10 for a 20-pack. Find them here. 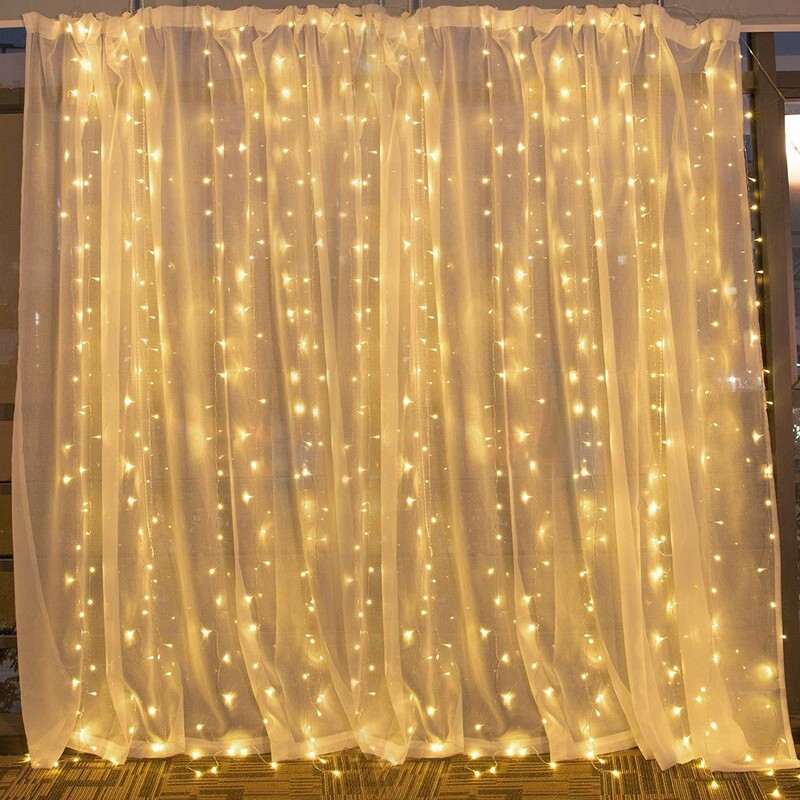 Whether you're prepping for a winter wonderland party or just love a bit of sparkle, this twinkle light curtain (that is safe to use with cloth curtains) will make your life a lot more festive. It's easy to use and hang and also has eight modes — like flash, slow fade, steady on, in waves, and more. $16.99. Find it here. 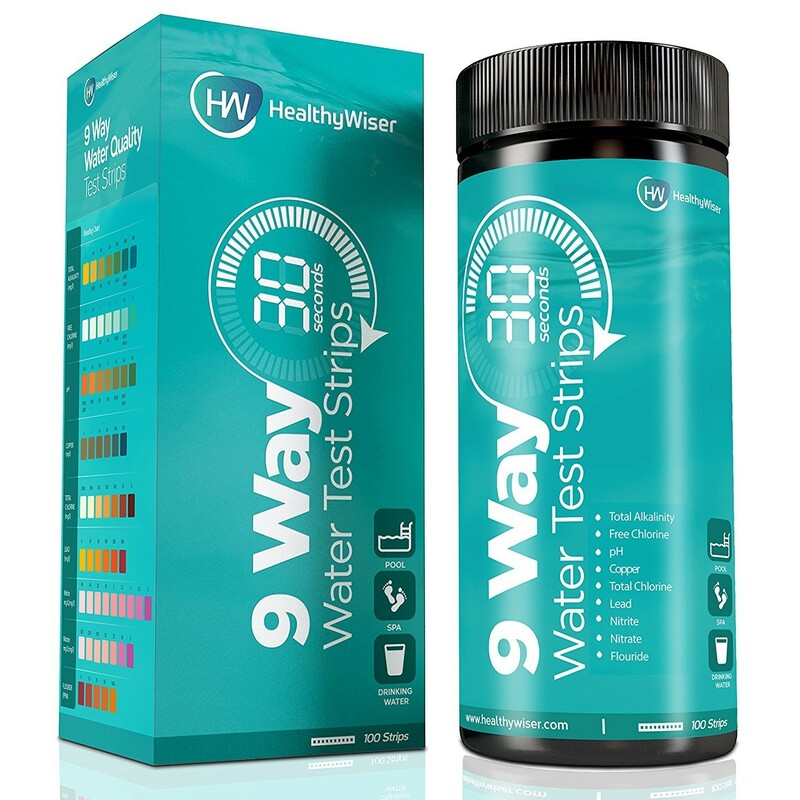 Okay, these seem random, especially if you don't have a pool, but they definitely come in handy for testing drinking water as well. $17.94; on sale for $14.39. Find them here. 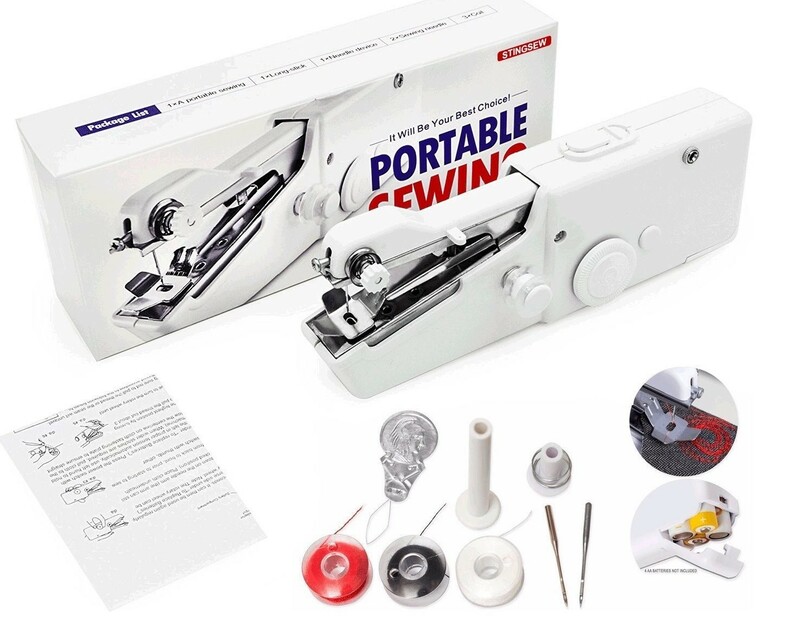 You never know how much you need a portable sewing machine until you need one. That's what we say, at least. This handy machine can be used at home or on the go and is great for plenty of household and wardrobe projects. $22.22. Find it here. 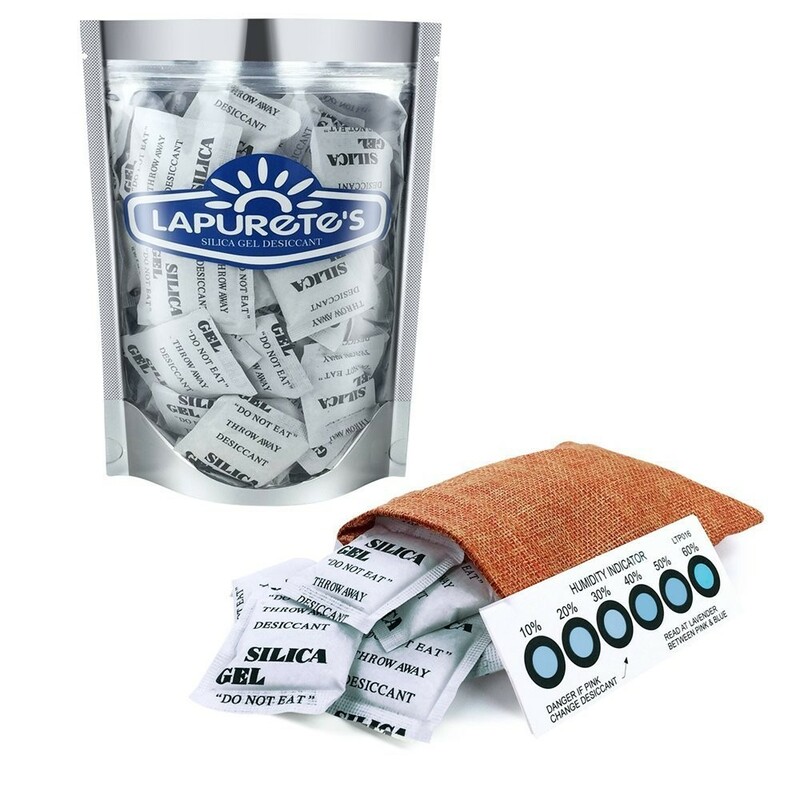 We've all seen these in various packages, but did you know you can buy them cheaply on Amazon so you can keep all of your chips, crackers, cereal, pet food, medications, etc. dry? 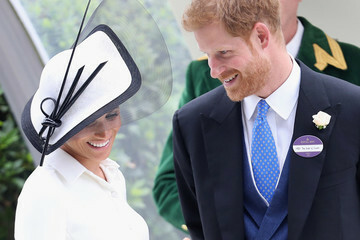 They also work for keeping clothes, shoes, and electronics dry in wet weather. 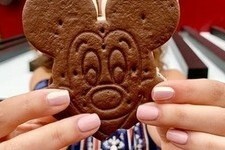 $8.89-$20.79 depending on size and quantity. Find them here. The key to amazingly fluffy mashed potatoes lies within this ricer. Seriously. Forget using a fork — a masher device like this is the way to go. You can also mash other cooked vegetables with it, like sweet potatoes, carrots, parsnips, and pumpkins. And, yes, you can also use it to make baby food. $28.90, on sale for $19.80. Find it here. If you're someone who loves to cook but hates the prep work, then this chopper will be your favorite kitchen gadget. 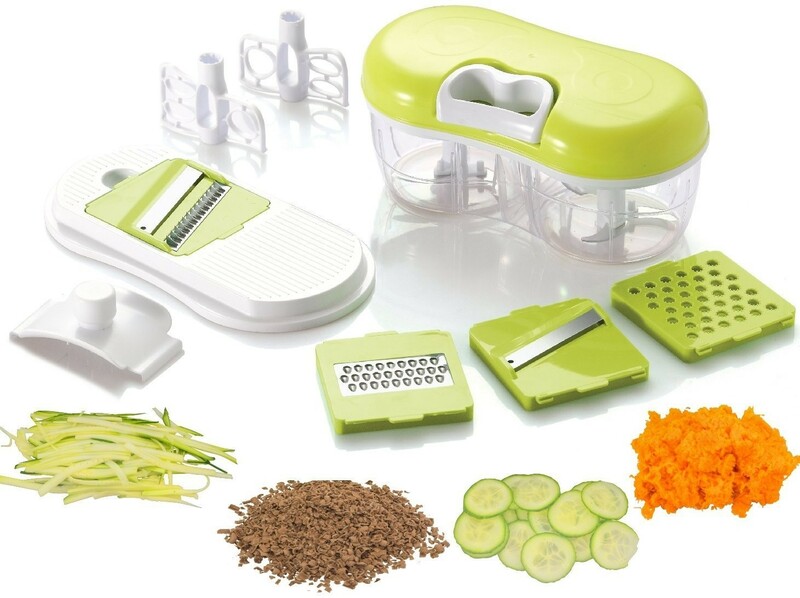 The twin chopper is great for dicing vegetables and fruits, and even doubles as a mandolin slicer. The next time you go to make hummus or salsa or guacamole, you'll be so thankful you have this handy device. $39.99 on sale for $14.99. Find it here. 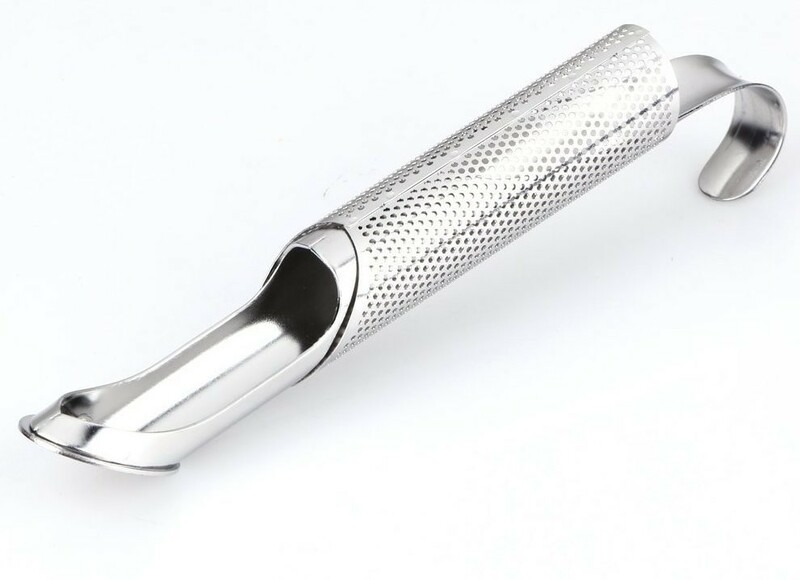 Okay, so we all have vegetable peelers, but did you know you can also peel fruit with a handy peeler like this one, which has small, teeth-like blades? 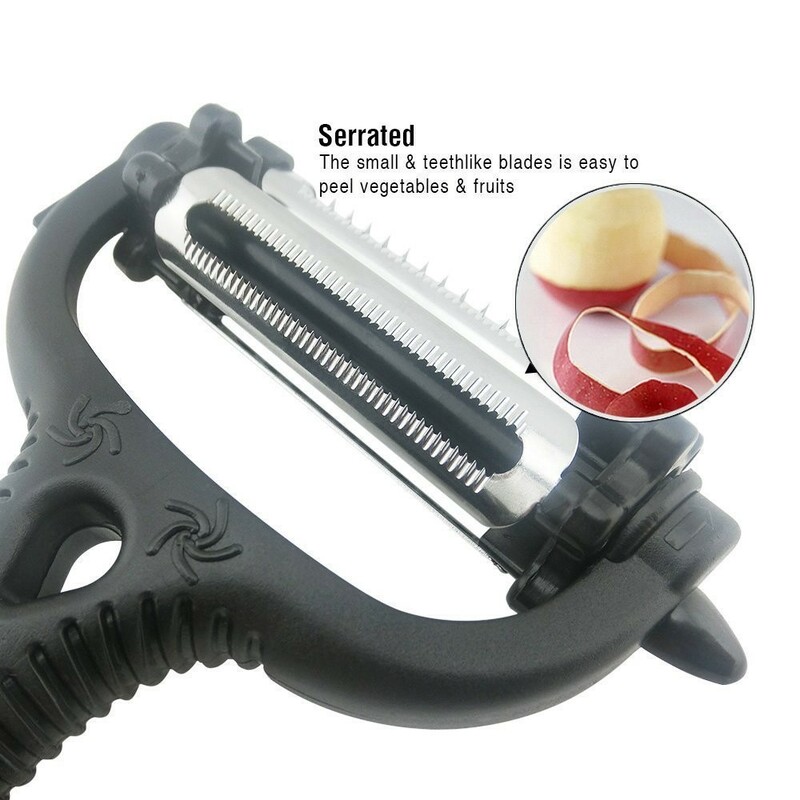 You can use this gadget for peeling, slicing, and julienning. $6.99. Find it here. If you're looking for a fun and new way to cook, try out a sous vide precision cooker and really impress your friends. 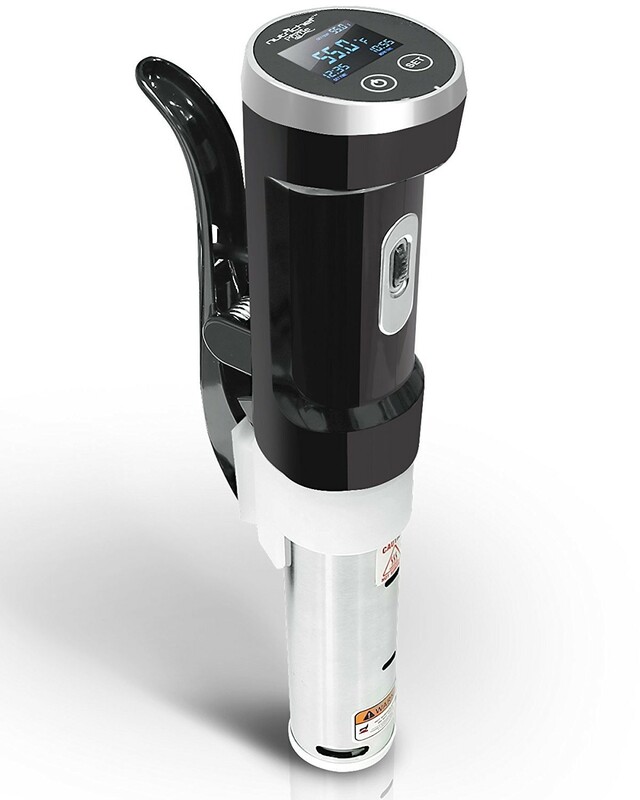 You can use it to make meat, veggies, steak, eggs, and more. If you've never heard of one of these gadgets, start YouTube-ing now. $99.99, on sale for $89.99. Find it here. Let's face it, you might not be a pro at using those fancy wine bottle openers. It's ok. 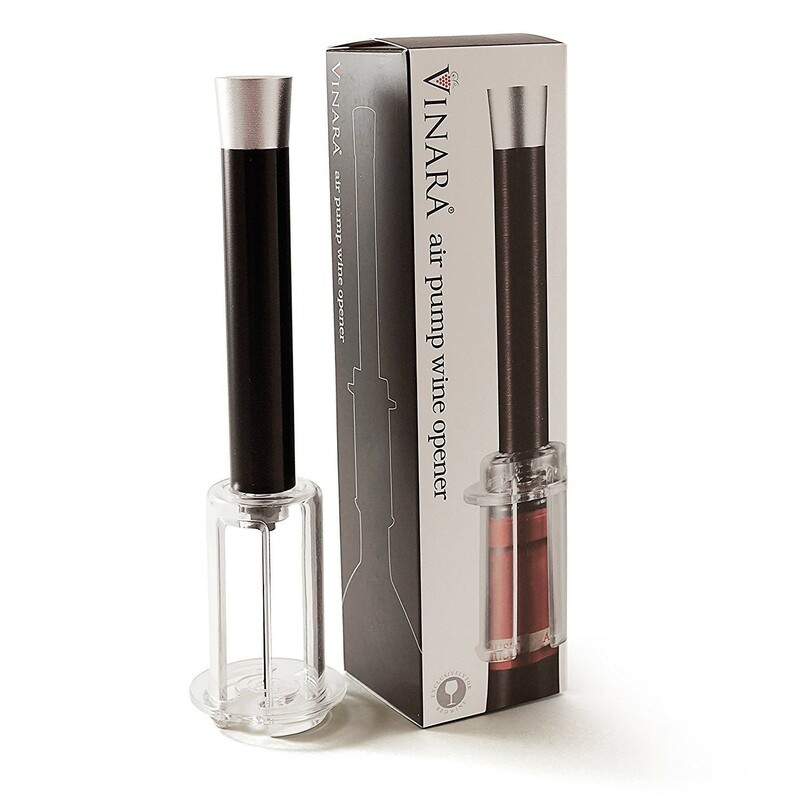 Instead of using one of those, give this wine opener with a teflon needle a try. It's simple, fast, and all you have to do is slide the needle in the cork, pump a few times, and voila! $10.95. Find it here. 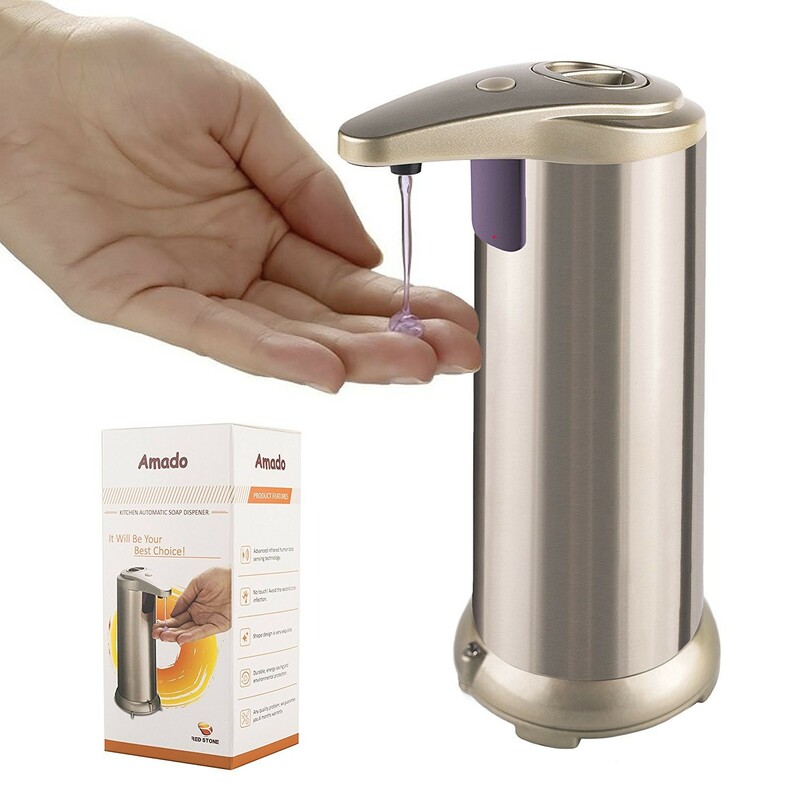 This infuser is great for all kinds of tea and even comes with a handy hook so you don't have to fish it out with your fingers and ruin a perfectly great cup of goodness. It's easy to use and small enough to take with you on the go. $13.49 for three. Find them here.